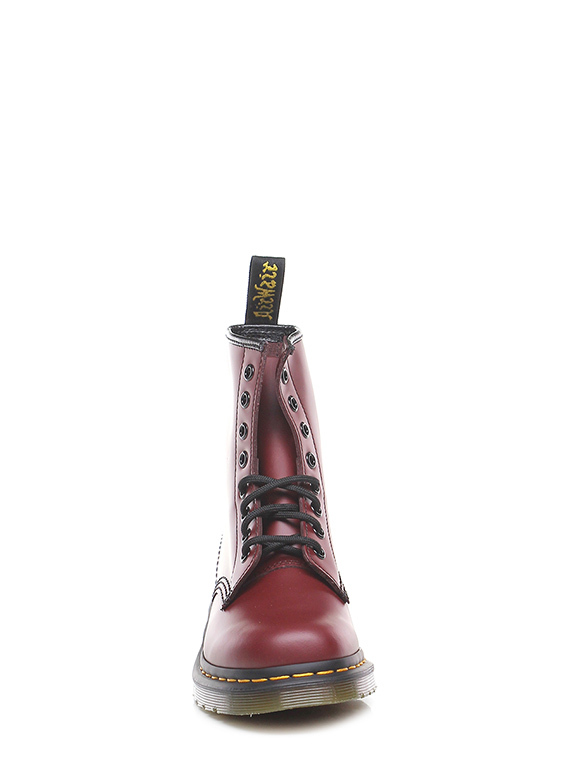 Polacco in pelle, suola in gomma. 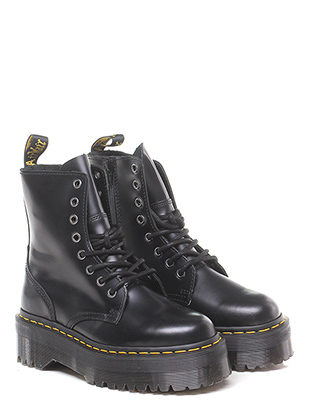 Tacco 45, platform 20 con battuta 25. 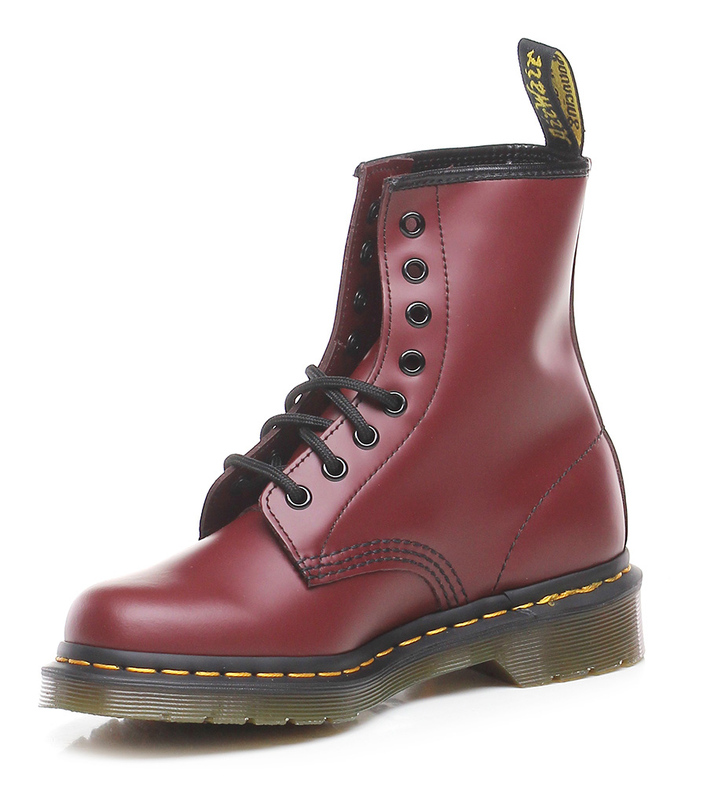 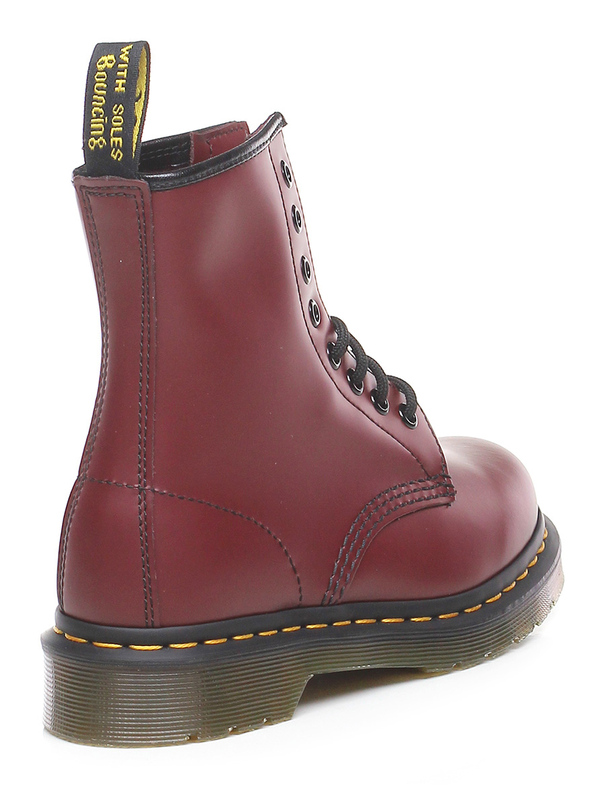 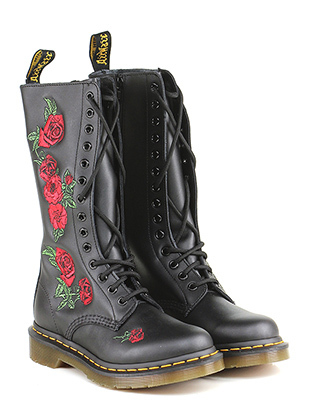 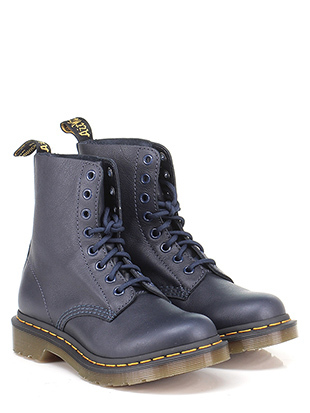 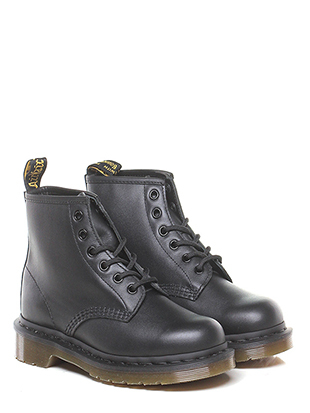 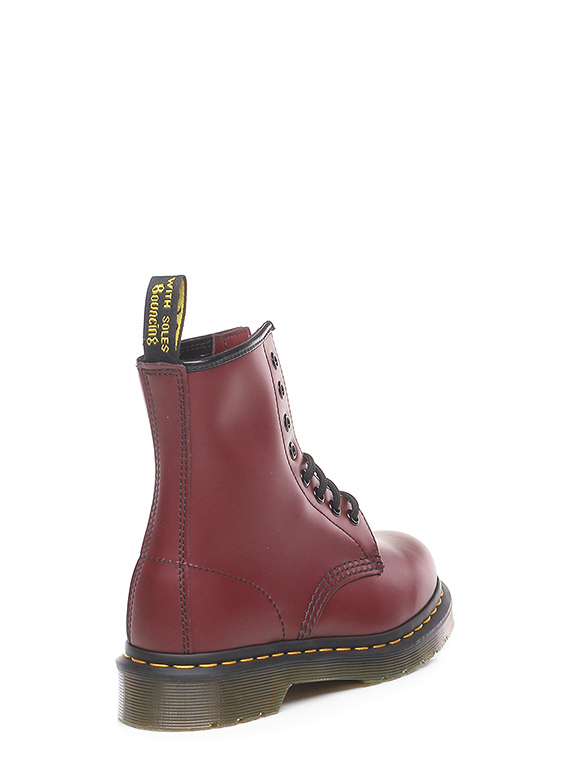 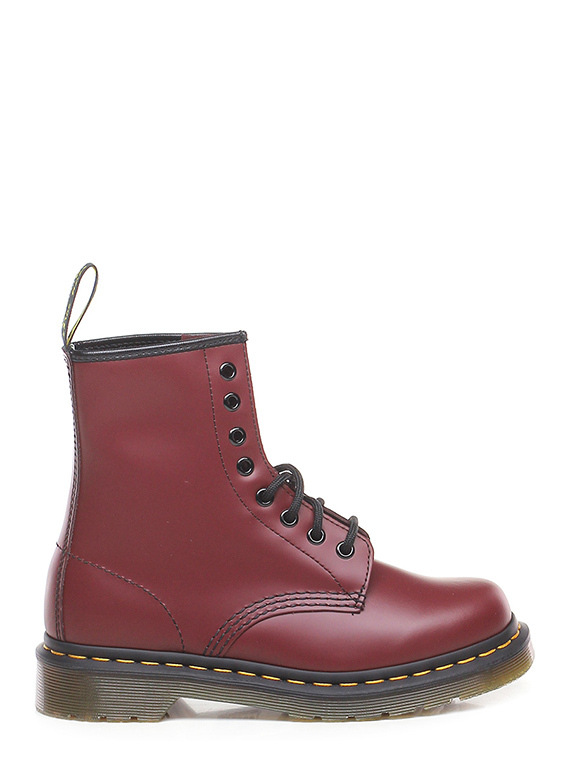 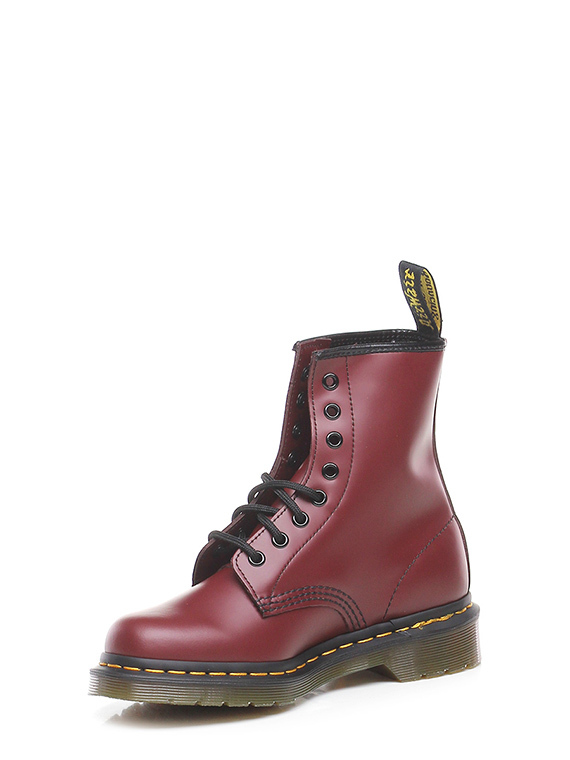 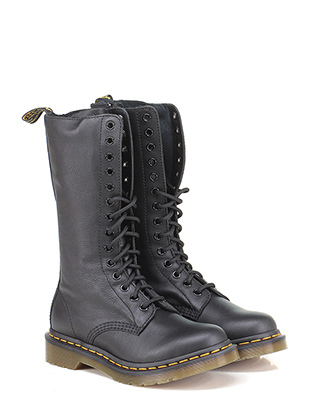 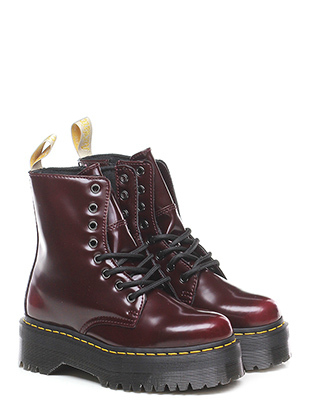 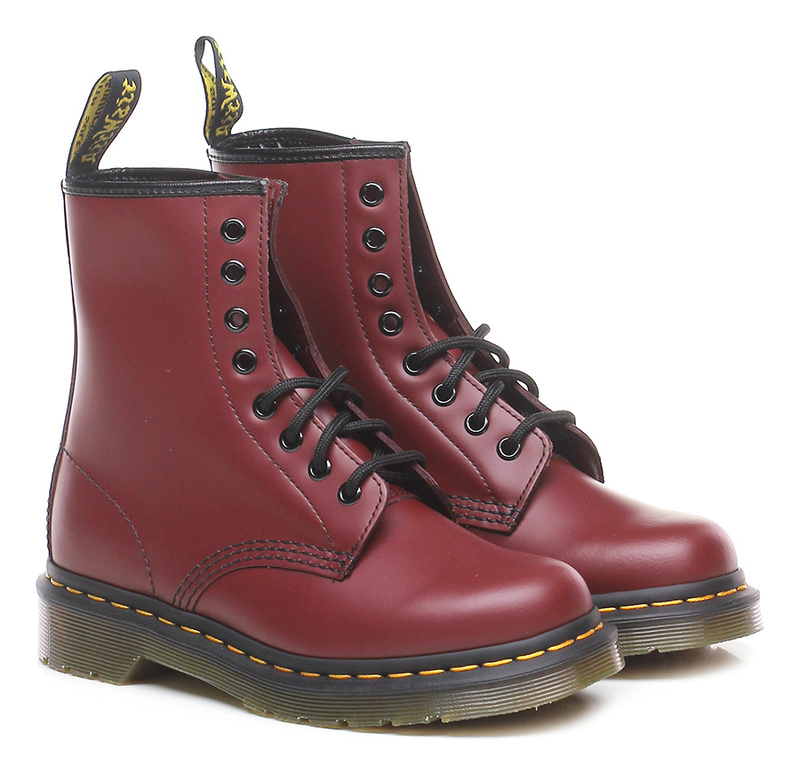 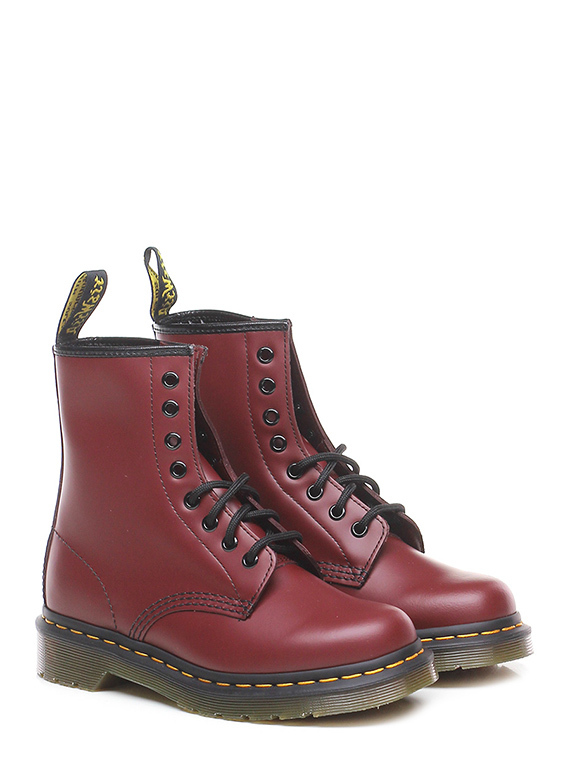 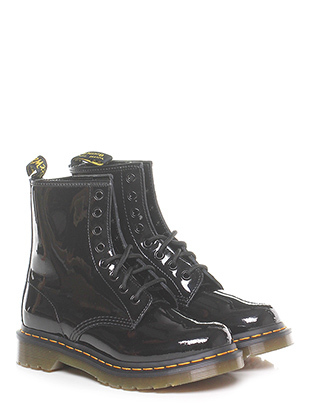 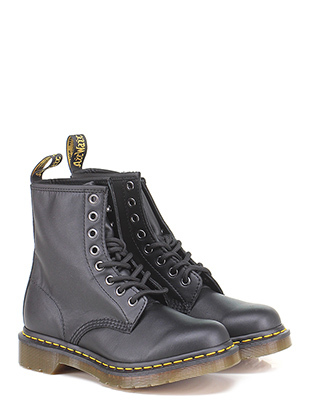 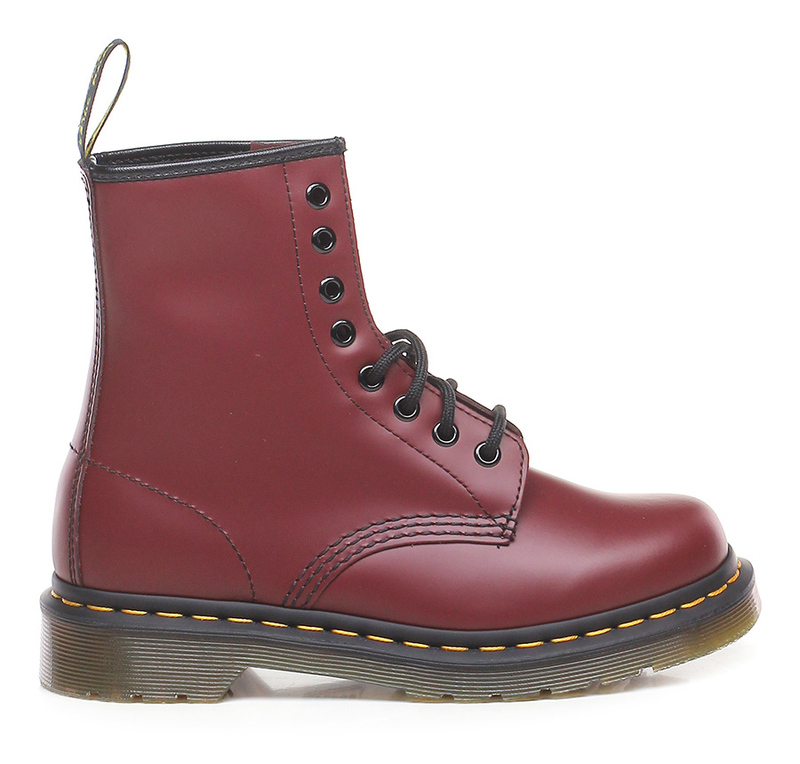 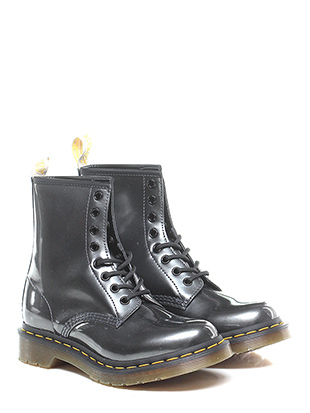 Dr. Martens brand is a synonym of made in England. 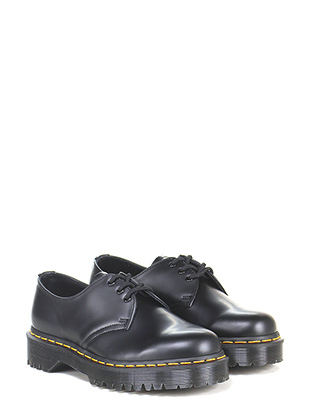 Carefully handmade by paying special attention to smallest detail, Dr. Martens shoes are aimed to offer comfort and wellbeing. 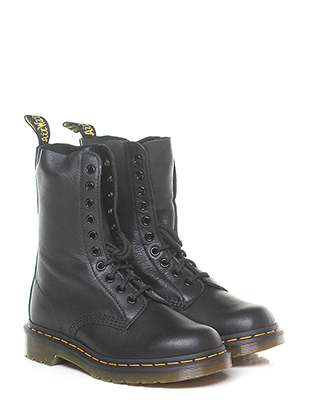 Dr. Martens high-quality shoes can boast a youthful design. 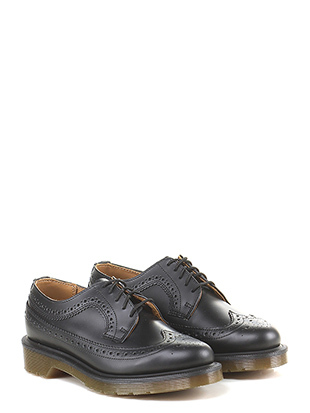 They are manufactured with refined materials, soft and flexible leather which create sturdy and long-lasting orthopaedic shoes.